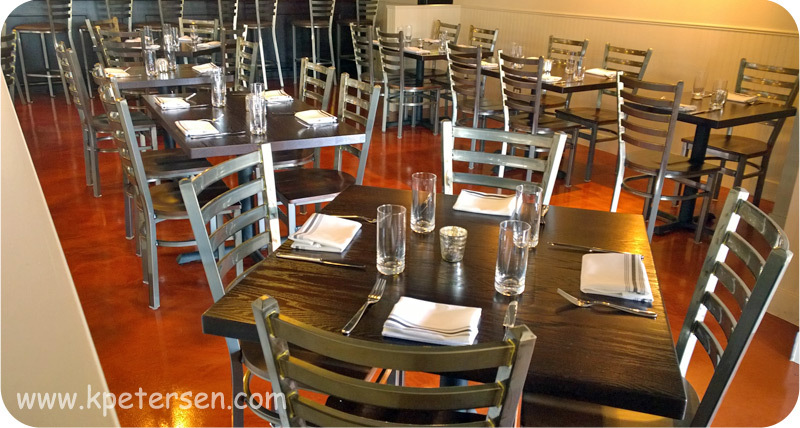 classic and unusual commercial steel restaurant chair styles, many with matching bar stools and bolt-down counter stools. and wood or wood veneer seats. Steel Activity Stool 19 1/2" H.
Many Special Products Available. Ask Us If You Do Not See What You Are Looking For. Please phone or E-mail to verify price, delivery time and freight charges.